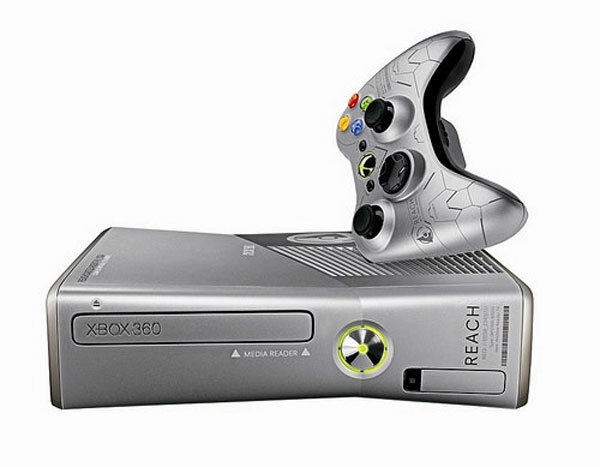 The Xbox 360 is set to get a new update for the Xbox 360 dashboard is coming in early December. The specific date that the update is set to launch is December 6. The update will be free and has some nice features that are included. One of the features is gesture and voice control of menus using the Kinect. That will be a cool reason to get a Kinect for Christmas for those that use the dashboard a lot. The update will also bring Facebook sharing and enhanced family settings. Along with the voice and gesture control will also come Bing voice search. That voice search will only be offered in the US, UK, and Canada. The best part for many will be the cloud storage for your saved games. That will means you never lose your place in a game to a damaged console or HDD.